A customized staircase should meet your expectations regardless of your budget. Quality staircase must have a good design, be clean and sleek, and a sculpture that goes together smoothly. The quality must be equivalent to your money. Before budgeting, the most important thing to do is to research, survey and select your choice. Budget according to the design, material, and size of stairs you require for your home. Perth is popular with builders and developers. Building staircase is a specialty service that has been done professionally over the years. Stairs in Perth are designed to suit client requirements and the condition of their site. The manufacturers and installers value quality and customer service is the utmost importance of Perth, and as a result, it has become the primary business. In Perth stairs, dealers carry a wide range of designs that suit a variety of budget and tastes. Stairs Perth WA have been in existence for many years in this industry and have established standard personalized services. As a customer, you benefit more because they quote your job, draw a plan for you, they are always available, and you will get satisfying work from them. They are specialists in all staircase aspects, though more of their work is based on timber staircase. For example, they offer woodturning services to add a unique touch to your timber balustrade or staircase. They supply and install for all builders, whether new or renovators across Perth. Majesty stairs WA has qualified and experienced contractors who deliver quality to customers on time. The contractors are always ready to help where you don’t understand. They will also give you the best offers of quality materials. They are professionals with the first-class experience, tidy and available when needed. They have improved many homes from start to completion. They are useful in working with your budget for staircase installation. Steel stairs Perth offers a variety of stairs designs and ideas to ensure a satisfying work within your budget. They are of modern and light styles. They are made from minimalist materials and do create treads with a semi/fully floating effects for making the staircase transparent to utilize available light possible. In Perth, the steel stairs are installed in a unique method for saving both time and money, and they have entire structures with a smooth finish. 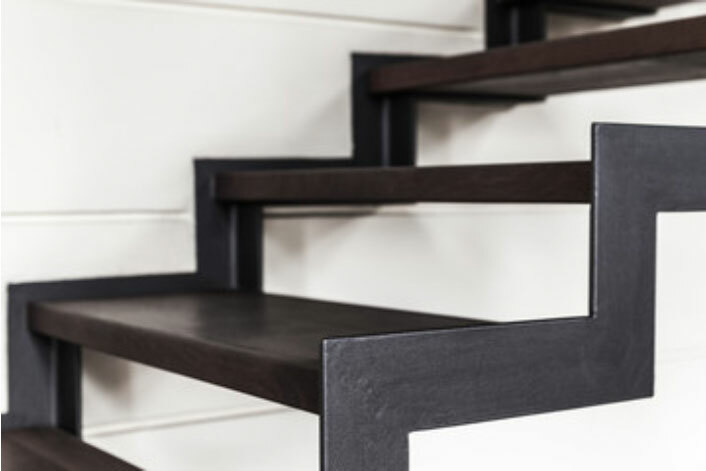 In Perth, most steel stairs are affordable and are powder coated from multiple ranges of colours, not only the painting but ensuring a beautiful, long-lasting coat. Installing steel stairs requires expertise skills and creativity. Having a customized staircase within your budget is possible if you carry out enough research before completion. Your budget must always be equal to your design, type of materials, and size. Stairs in Perth are of many styles and colours that give you a chance to choose. Majesty stairs WA are the best and have the best contractors to work with you with your budget. They will guide you correctly and go beyond to improve your plan for more advanced within your budget. Even when looking at the budget, go for quality stairs that will leave you satisfied and serve for many years.